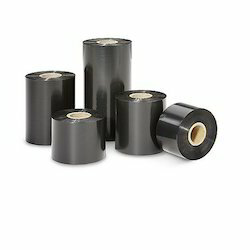 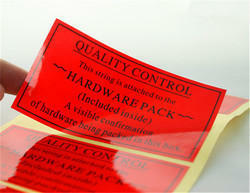 We manufacture consumables like barcode labels, printed barcode stickers, printed labels, product labels, jewellery tags, wax ribbons, wax resin ribbons and resin ribbons. 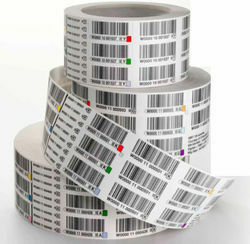 We also import and supply ribbons and liquid barcode printer inks of various types, for online barcode printers used on a packaging machine. 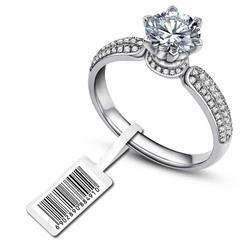 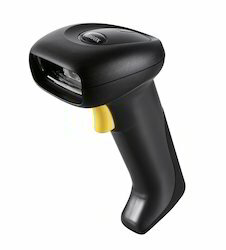 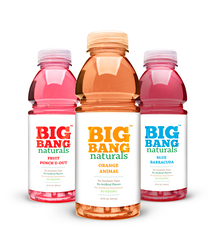 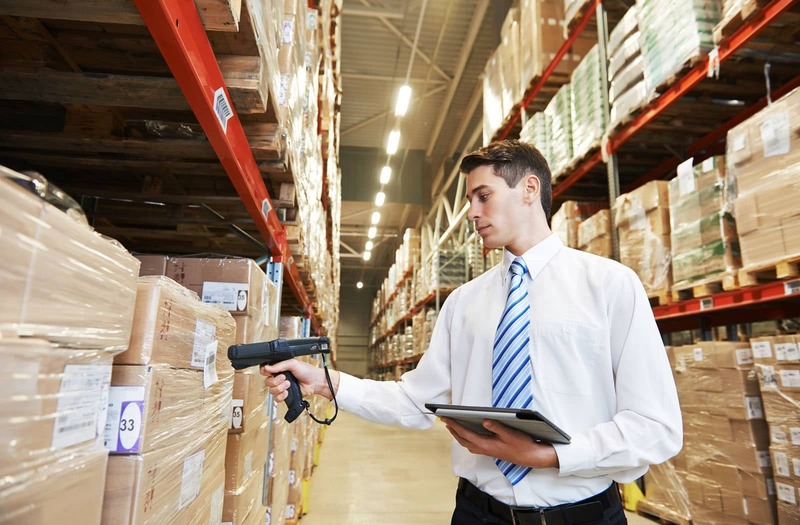 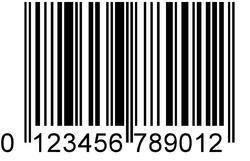 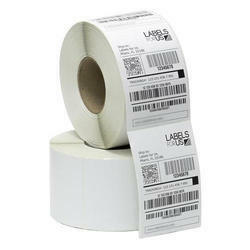 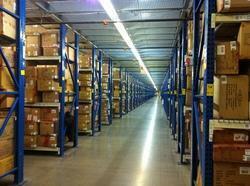 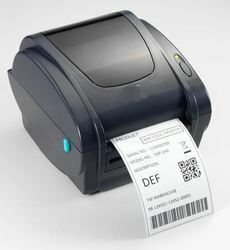 You can fully rely on us for your requirements of all types of barcode related consumables.